Project 21 was established in 2000. Work began on site in 2005 and the building was handed over at the end of July 2007, officially opened by Lieutenant Governor, Sir Paul Haddacks, and Lady Haddacks. Since then the Centre, named Centre 21, has been in use by various charities, and as a result many of these charities have been able to extend the range of activities they can offer their members from drama and music to all kinds of sport. These are the people behind Project 21. Geoff was born in 1947 in Douglas. Admitted to the Manx Bar in 1969 and was a partner in the firm of Dickinson Cruickshank & Co from 1971 until his retirement in 2005. Involved in many sporting associations and was Chairman of IOM Sport from 2002 until 2012. Awarded the MBE in 2008 for services to Sport and the Disabled and made a Freeman of the Borough of Douglas in 2012. In July 2015, he was awarded the Tynwald Honour. 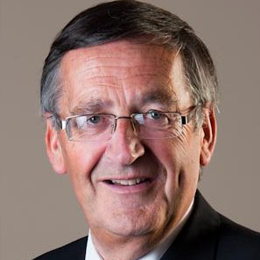 Involved in the Manx Gateway Club for over 35 years and has been Chairman and Director of Project 21 since its formation in 2002. 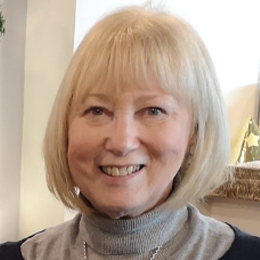 Di has been involved with various disability charities over the past 30 years and is one of the founder committee members of Project 21 in the capacity of Secretary and Alternate Director to Edna Ainge, the Manx Mencap representative. Di deals with all bookings and the general day to day running of Centre 21. Beryl started the Down Syndrome group with Elan Karran and another parent Jo Dailey in 1985. Beryl is a founder member of Project 21 which has proved to be a great success for the benefit of people with learning disabilities. She has lived permanently on the Island for 34 years and is the mother of a Down’s Syndrome daughter called Nicola who joined Special Olympics in late 1993. 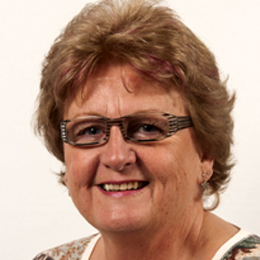 In 1994 Beryl became the Parent Representative and went on to become the National Director of Special Olympics Isle of Man in 1997. Founder of the Manx Charity Skils. She and her husband have a son with high functioning autism and they have continuously fought to have their son obtain the best and most appropriate education. They maintain Ollie is “different not less”. 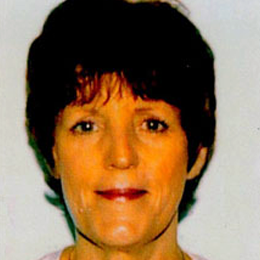 Although from the Isle of Man, she has lived and worked for extensive periods in the Cayman Islands and Canada. 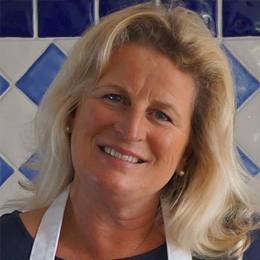 Her background is in finance and marketing and when not lobbying for those with additional needs, she runs a cookery school. She is on the boards of Autism in Mann and Skills for Independent Living Scheme. Born and educated in Douglas a long time ago! BA Hons. degree in History from London University, trained as a secondary school teacher, and worked in England and on the Isle of Man before taking very early retirement to raise four children, the eldest of which has Down’s Syndrome. Has been involved in many Island charities over the years, most concerning Learning Disability. A founder member of Down’s Syndrome IOM and the Manx Gateway Drama Group. A Director of Project 21 since its formation, and Chairman of the fund-raising Committee.